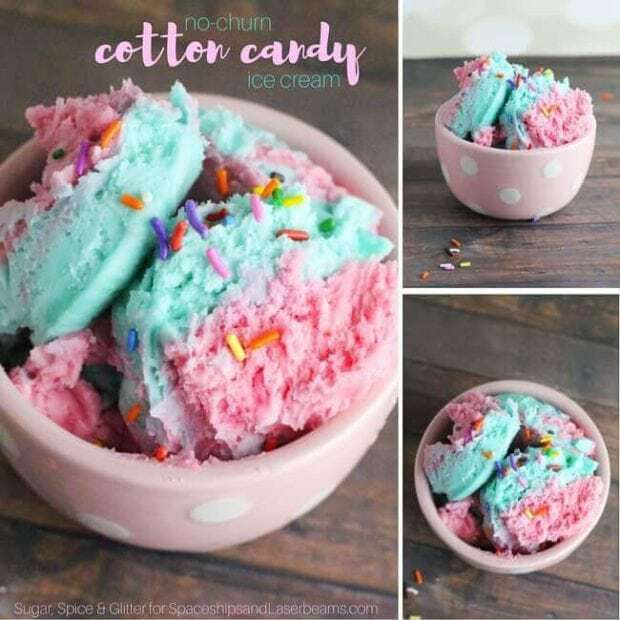 This easy cotton candy ice cream is the perfect homemade treat to enjoy! I love making homemade no-churn ice cream, like this red velvet no-churn ice cream or this birthday cake ice cream. It is so easy to make customized flavors and colors – perfect for coordinating to a party theme! And the possibilities of flavor combos are as endless as your imagination. In my experience, kiddos love to help with creating memorable flavor ideas. Everyone can agree that this cotton candy ice cream is a sure fire winner with it’s bright colors and yummy, classic taste. It reminds me of being at the summertime county fair as a kid! Try this Naked Ice Cream Cake for a great twist on a summer treat. Everyone will love this Cookie Monster Ice Cream. Our whole gang loves these homemade Chocolate Chip Cookie Cups with Ice Cream. I feel like a bit of a no-churn ice cream expert now after making so many different flavors (my favorites being that red velvet ice cream, our chunky monkey ice cream, and our recent addition – blueberry pie no-churn ice cream). 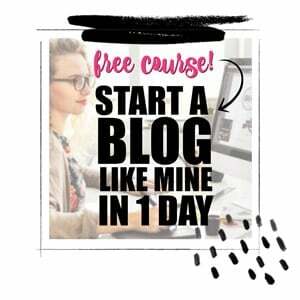 Once you get the basic steps down, you’ll have no problem inventing your own flavors and mix-ins to suit your moods (or your parties). Like I said, let the kiddos inspire those flavor ideas. I love the swirl of pink and blue in this cotton candy ice cream and that generous hit of sprinkles after you’re done (and you can even mix the sprinkles in before you freeze the ice cream, but just expect a bit of color run-off). 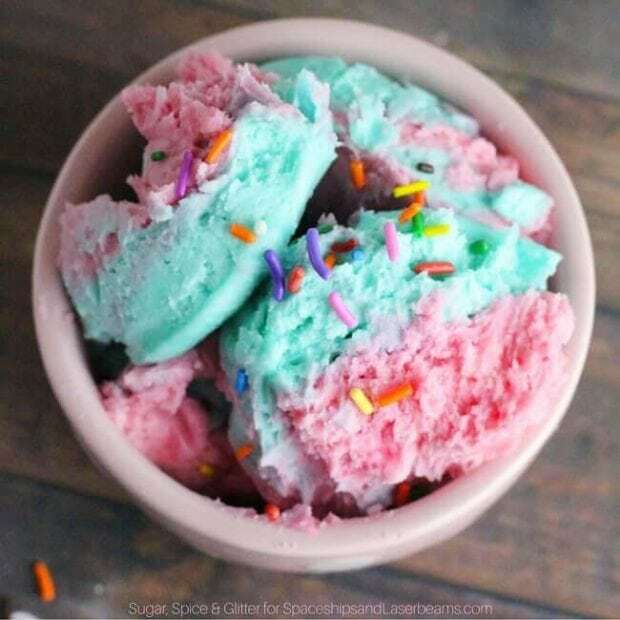 The cotton candy flavor makes this the perfect ice cream for a kids’ birthday party, but the color swirl works just as well for a gender reveal party! And even if you don’t have a special occasion coming up that warrants cotton candy ice cream, there’s nothing like a bit of nostalgia on a hot summer’s night. Six simple ingredients are all it takes to make this creamy, sweet recipe. Here’s what you’ll want to grab: heavy whipping cream, sweetened condensed milk, vanilla, red and blue food dye, sprinkles and a pouch of cotton candy flavored frosting mix. You could also use a couple of drop of liquid cotton candy flavoring. First off, line a baking pan with parchment paper – unless you are using a glass container. Whip the whipping cream for 4 minutes until it appears fluffy and cloud-like. Stir in the vanilla and sweetened condensed milk and then separate into two bowls. Using your food dye, dye one bowl of the ice cream pink and the other bowl light blue. Fold the pink ice cream into the loaf pan. Smooth down with a spoon or spatula. Drop spoonfuls of the blue ice cream randomly over the pink ice cream, and then use the spoon to swirl it in. Freeze for 2 hours or overnight. We gobble this up out of bowls, but you can also serve in a cone. I like to line my cones with chocolate and pop a mini marshmallow in the bottom so ice cream doesn’t drip out while you’re eating. There is something magical about the creamy sweetness of the ice cream and the delicious crunch of the cone. 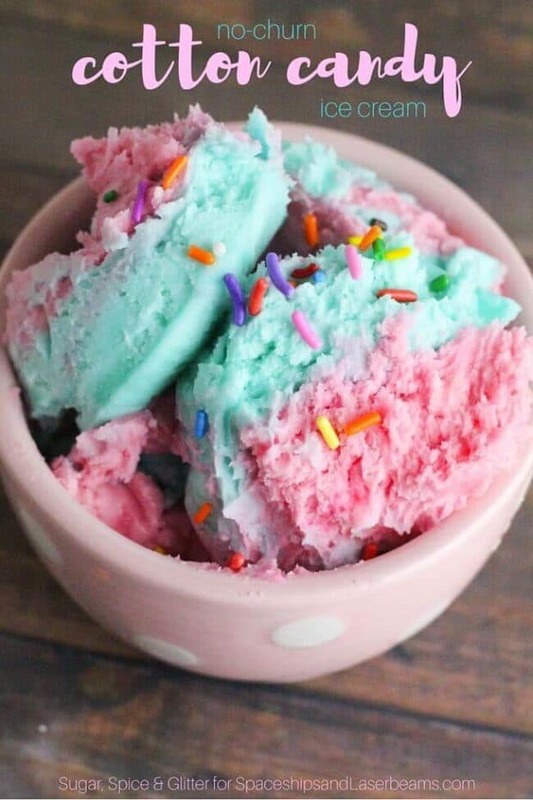 Do you know someone who would love this cotton candy ice cream? Be sure to share this with them. This simple homemade, no churn ice cream creates a cool, creamy treat with cotton candy flavors! Line a baking pan with parchment paper – unless you are using a glass container. 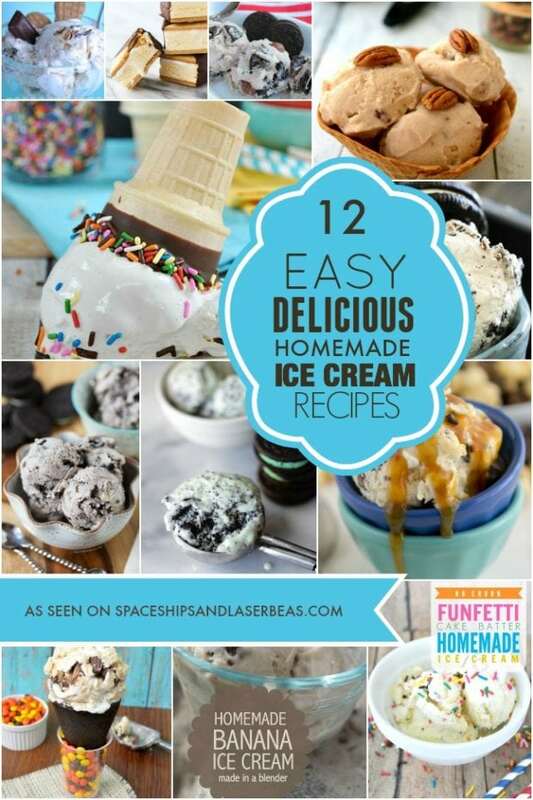 Create your own culinary masterpiece with these great sources gathered by the crew at Spaceships and Laser Beams. Check out more great dessert recipes everyone will love. This may be one of my new favorite ice cream recipes. I have always been a sucker for cotton candy! This is perfect for my nephew’s birthday party theme! AMAZING! This ice cream looks so fun. Thank you for sharing at Waste Not Wednesday. What a great idea using frosting! Looks amazing! Sharing! Thank you for sharing on Merry Monday! Hope to see ya next week!